The problems encountered by the Apple III sound strangely familiar. April 15, 1981: Apple CEO Mike Markkula defends the struggling Apple III with a surprisingly straightforward admission, even as the company pushes an unorthodox “fix” for the computer’s hardware problem. “It would be dishonest for me to sit here and say that it’s perfect,” he tells The Wall Street Journal, after critics blast the Apple II’s doomed successor for its overheating motherboard. Apple’s official solution to the problem? Ask users to drop their Apple III from a height of 6 inches, thereby hopefully reseating the chips. 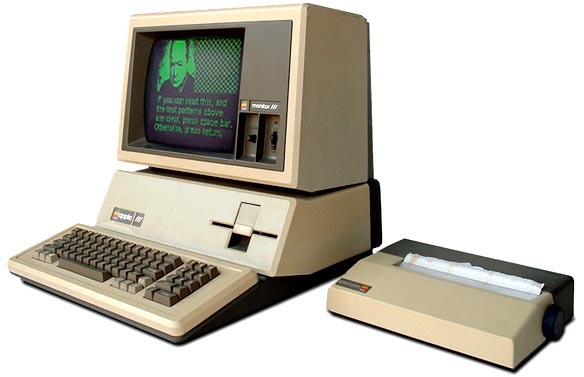 Apple relaunched its ill-fated Apple III, hoping to address its earlier problems. December 1, 1981: After the disastrous rollout of the “next-gen” Apple III the previous year, Apple corrects the computer’s most glaring hardware faults and relaunches it. Unfortunately, the damage has already been done. Apple experiences its first “flop” product with its would-be Apple II successor. The Apple III should have been a smash hit. It wasn't. 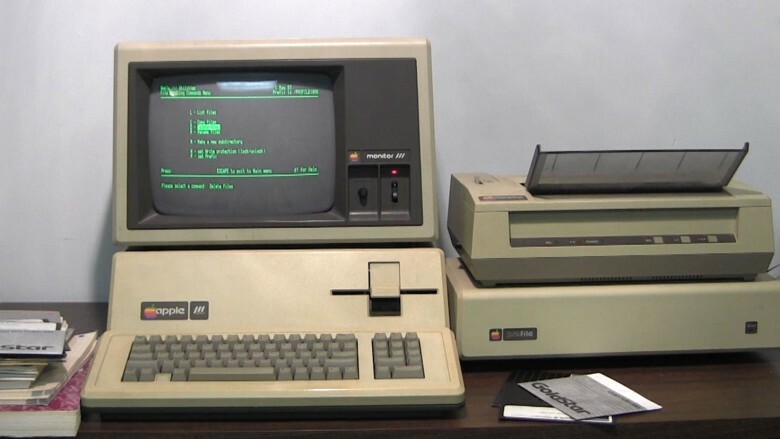 May 19, 1980: Apple introduces the Apple III at the National Computer Conference in Anaheim, California. After two years of development, the Apple III arrives to follow the enormously successful Apple II. For a variety of reasons, it turns out to be the company’s first major misstep. 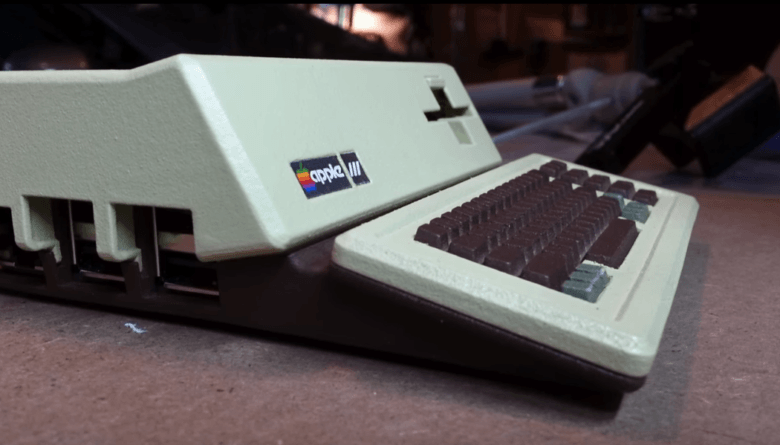 You can pick up some pretty snazzy cases for your Raspberry Pi, but none of them beat this insane Apple III mod. Built using drawings of the real thing and a 3D printer, it looks almost identical to Apple’s machine, only smaller. What we wouldn't give to travel back to 1980. Want a spectacular stat for a Friday? 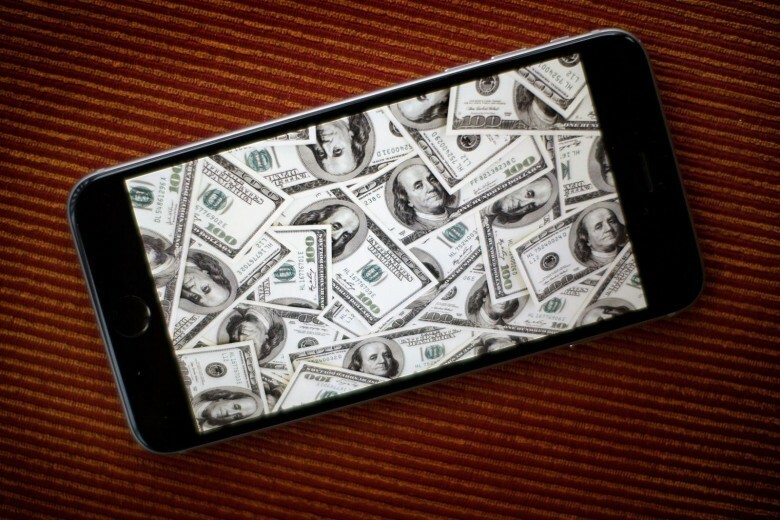 Apple stock has increased 22,250 percent since its IPO almost 35 years ago. And the accompanying depressing thought: If you had taken the money a new Apple computer cost at the time and instead spent it on AAPL stock during its 1980 public offering, you’d be sitting on a personal fortune of $965,650 today — just a few dollars away from being a freshly-minted millionaire. This Apple III Plus still works after spending the 1980s scheduling yoga classes at a spiritual retreat center. 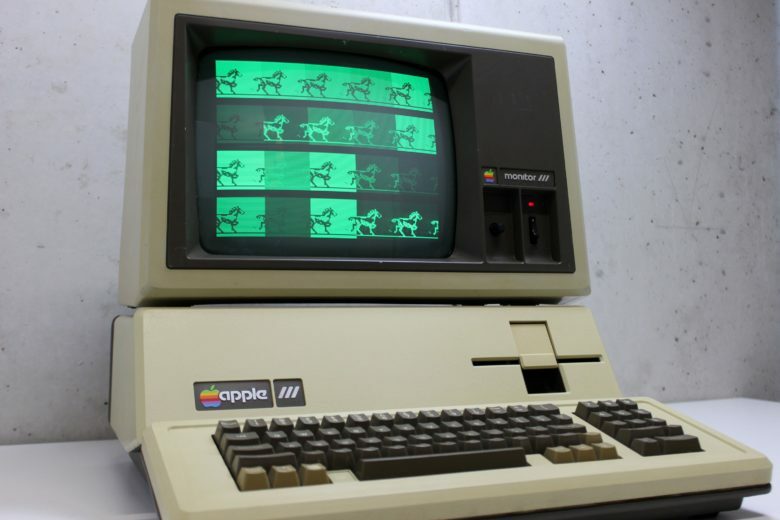 As far as computers go, the Apple III was a rather rotten Apple. The first 14,000 were recalled with hardware problems galore and even with bugs eventually worked out, Apple never could erase the computer’s “lemon” label. 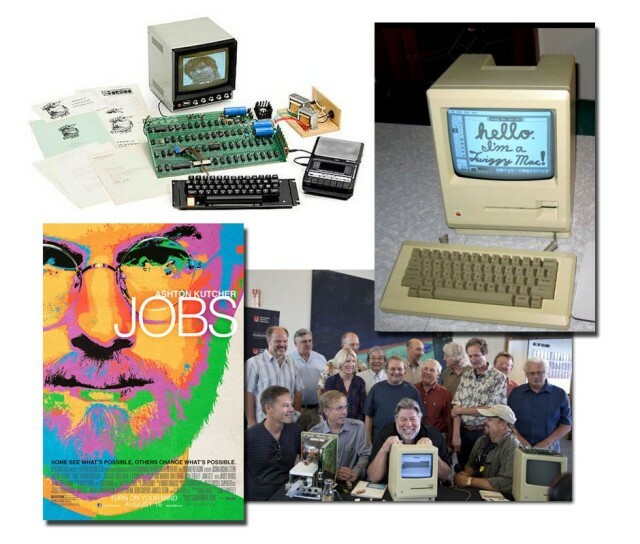 But if you’re willing to give the Apple III a second chance, there is a working one for sale, complete with manuals, startup disks and, quite possibly, the good karma of a famous swami. Apple co-founder and burly all-around cuddle bear Steve Wozniak was in India last week to talk to up-and-coming entrepreneurs a thing or two about becoming a technology legend, and while he was there, he gave a great interview in which he said that competing smartphones were “failures,” just like the Apple III and the Lisa. In addition to all the new products of 2013, the past year was a whir of activity in the vintage Apple space. Apple may be content to only move forward and deny existence of any products older than seven years – what do you mean my first generation MacBook Pro is vintage??? – but the public has not forgotten them. The biggest retro news of the year was probably the ascendancy of the Apple 1 on the auction block. 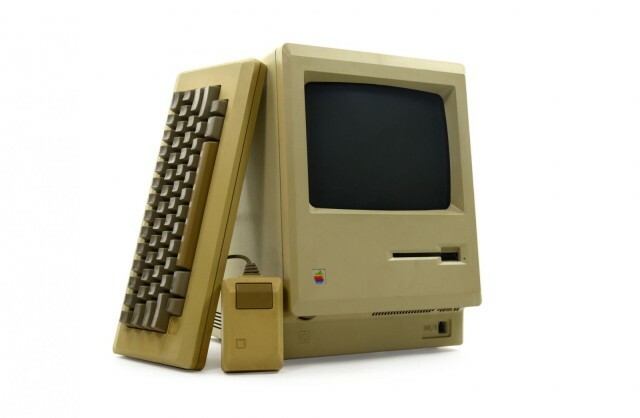 In May, an Apple 1 fetched a record price of $671,000 at an auction in Germany – until just recently the highest price ever paid for a personal computer. Other Apple 1s sold this year in the $300,000 range, so if you are lucky enough to have one of these oldies-but-goodies in your attic, dig it out now! Here there be dragons. And lens flare aplenty. If anything, the trailer below shows off just how amazing mobile gaming can look like. 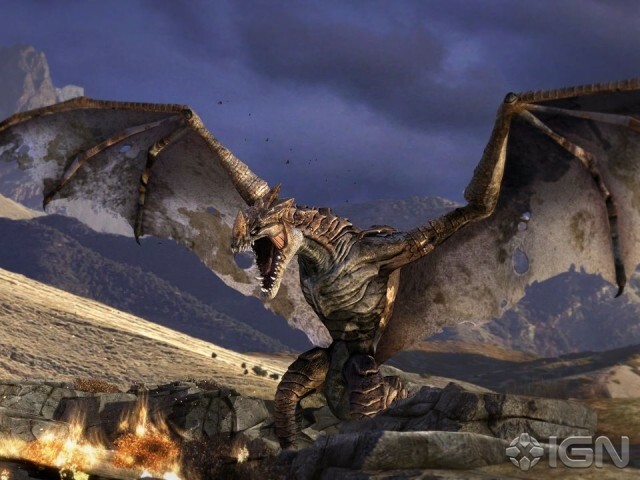 Just like the last two entries in the franchise, Infinity Blade III is pushing the envelope on environment size as well as visual and gaming performance. Here’s the video to feast your eyes on. Steve Jobs was distraught at being removed as general manager of the Mac division. April 10, 1985: During a fateful meeting, Apple CEO John Sculley threatens to resign unless the company’s board of directors removes Steve Jobs as executive VP and general manager of the Macintosh division. This triggers a series of events that will ultimately result in Jobs’ exit. The marathon board meeting — which continued for several hours the next day — results in Jobs losing his operating role within the company, but being allowed to stay on as chairman. Things don’t exactly play out like that.